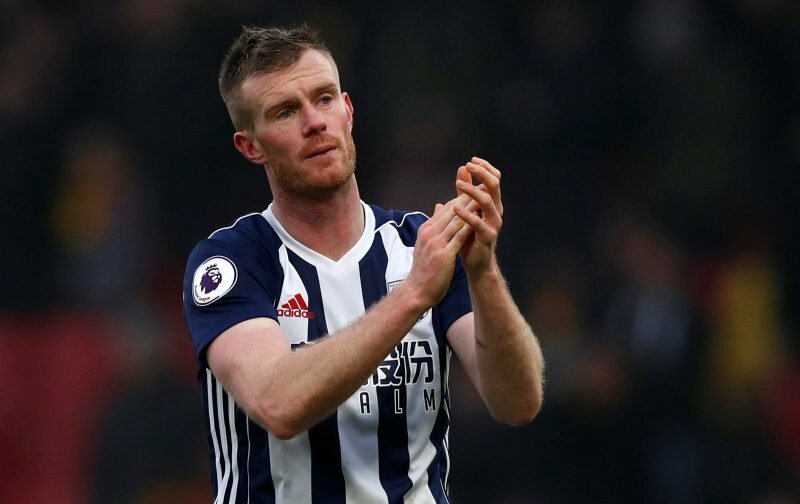 West Bromwich Albion’s long-standing servant Chris Brunt has come in for a lot of unfair criticism in recent years – especially when frustration is high – but at least there’s some respect for him following the heavy defeat to Derby County in midweek. Having lost 4-1 on Wednesday evening to Frank Lampard’s side, a key criticism about the performance was the lack of pace in the middle of the park from Brunt and youngster Sam Field. Making matters worse, of course, was the hope that the last game, a defeat to Wigan Athletic, was just a bad day at the office – however, registering back to back defeats with another poor defensive showing has hit optimism. With plenty questioning Brunt as a central midfielder for a while, those questions returned this week and whilst many think he still has a part to play as a squad member, they do want some more pace in the middle of the park. I thought sam tried tbh ???? On a statistics front from the game, website WhoScored had him down as our third best player on the evening for some balance.